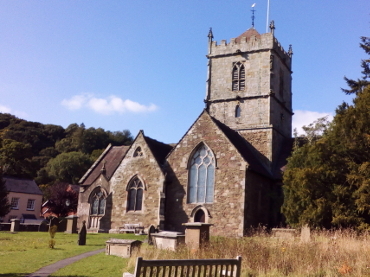 BeenThere-DoneThat: Church Stretton area, Shropshire. The town was granted a market charter by King John in 1214 which is still held every Thursday. 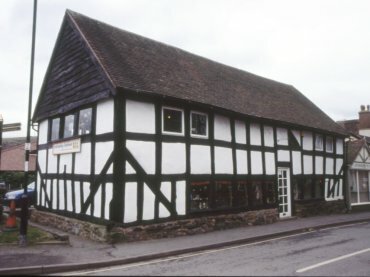 Much of the town centre, however, was destroyed by fire in 1593 and many of the present half timbered buildings in the town centre date from the time of the rebuilding. 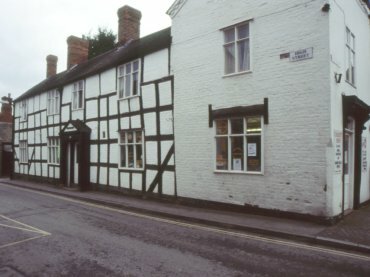 Some more 17th century half timbered buildings in the High Street. The Victorians dubbed Church Stretton as England's 'Little Switzerland', because of the surrounding hills, when it was promoted as a spa town It's natural springs are now the source of the Stretton Hills bottled water. The Church of St Laurence retains much of the original Norman building. It has a fine Norman nave, and is one of only a few churches with a carved fertility symbol (a Sheelagh na Eigh), a remnant of Saxon times. The town is surrounded by hills such as The Long Mynd, Caer Caradoc and The Lawley. 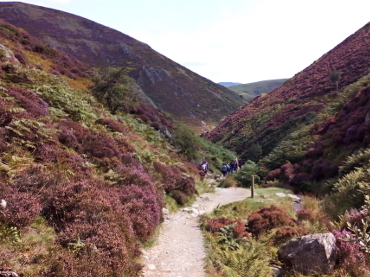 Nestling in the folds of the Long Mynd is Carding Mill Valley now owned by the National Trust. A picturesque valley popular with visitors which has it's own car park, also run by the national Trust, and for which you will have to pay. You could also drive up onto the ridge of the Long Mynd where there are plenty of free parking places and walk down into Carding Mill Valley from the top (if you can find it). About 5 miles west of Church Stretton, in the middle of nowhere, is the Stiperstones ridge. 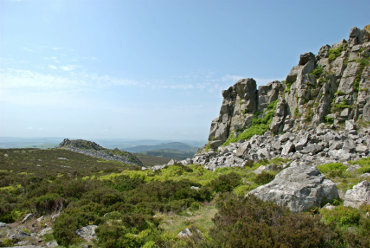 The Stiperstones is a distinctive quartzite ridge formed some 480 million years ago. During the last ace age the summit of this ridge was standing above the glaciers and so was subject to constant freezing and thawing which shattered the quartzite into a jumbled mass. At a height of 1760 feet it affords some wonderful views. 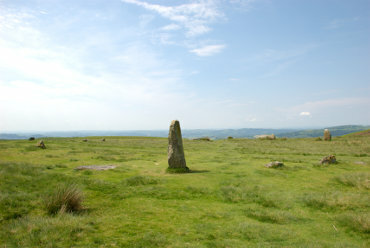 About 2 miles further west of the Stiperstones is Mitchell's Fold stone circle. It wouldn't be described as spectacular but it is a stone circle and it is interesting. There is one obvious tall stone but the others are much smaller. Access is via a driveable unsurfaced track with parking space at the top.